Searching for the home of your dreams? Something so well maintained both inside and out that you can move right in with no hiccups? 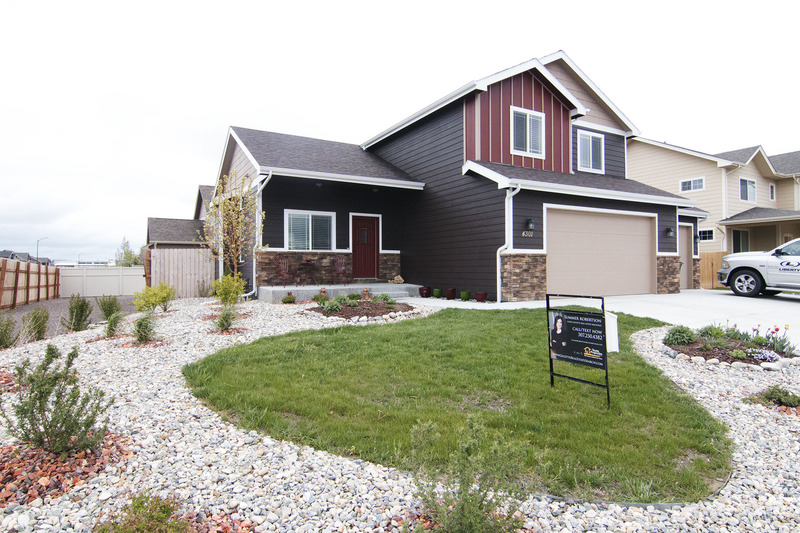 You don’t want to miss the exquisite 4301 Heart X Avenue in Gillette, WY. Located in the lovely RC Ranch, this home sits at a close proximity to the town’s Recreational Center, schools, and is just a few minutes from all the major stores and restaurants in town. 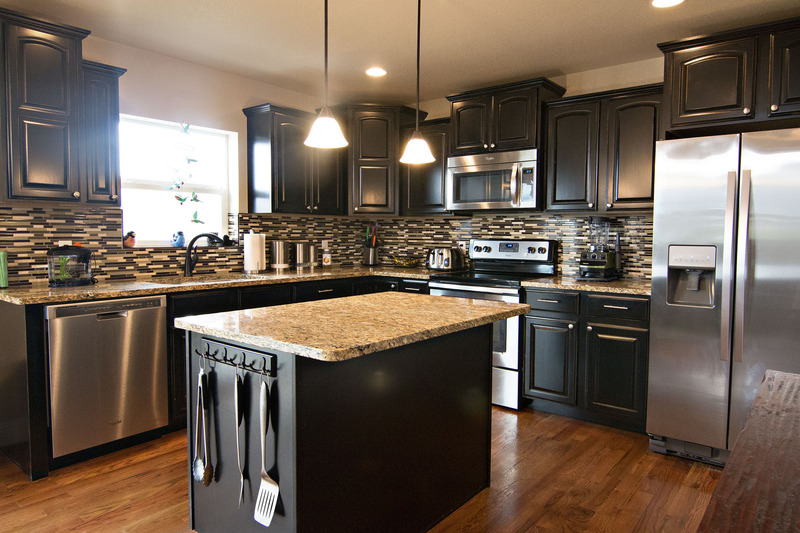 This home was built in 2013, but you’d guess it was brand new by how well it has been cared for. With two stories on a basement this home is a total of 2,602 sq ft. You’ll find 3 large bedrooms and 2.5 bathrooms. The main level of the home features a bright and beautiful open concept living room, dining area, and kitchen. 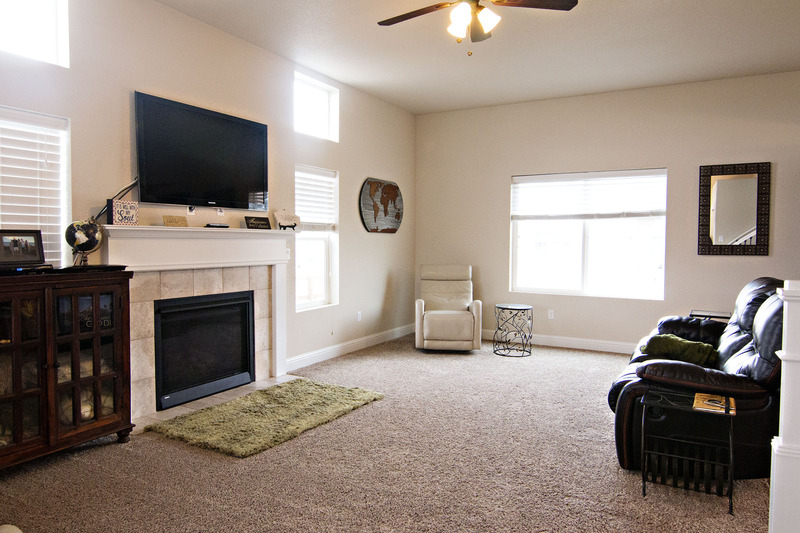 The living boasts a gas fireplace for extra accent and warmth. 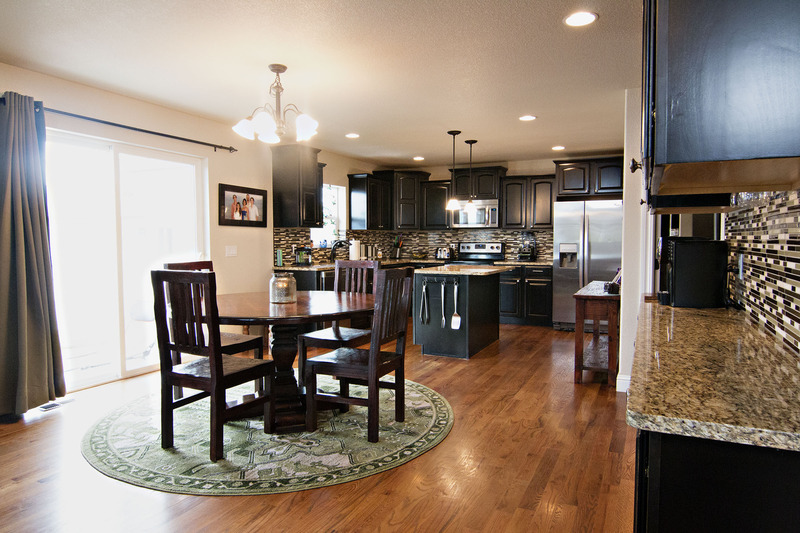 Hardwood floors flow from the large dining area into the kitchen. You’ll find granite counter tops and upgraded cabinets in the kitchen, along with not only a center island for extra storage, but a built in hutch. The kitchen also features a pantry. The half bath is located on this level for convenience, too. 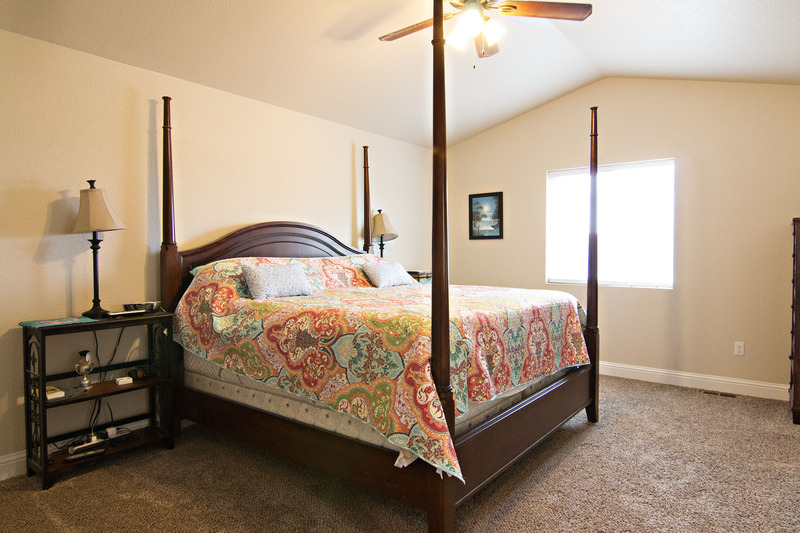 You’ll find all of the bedrooms on the upper level of the home. The master suite features a walk-in closet and 5 piece bathroom with custom tile. The other bedrooms are great sizes with ample storage space. The laundry room is located on this level for easy access. The basement of the home remains unfinished, but offers plenty of room to grow and make your own. 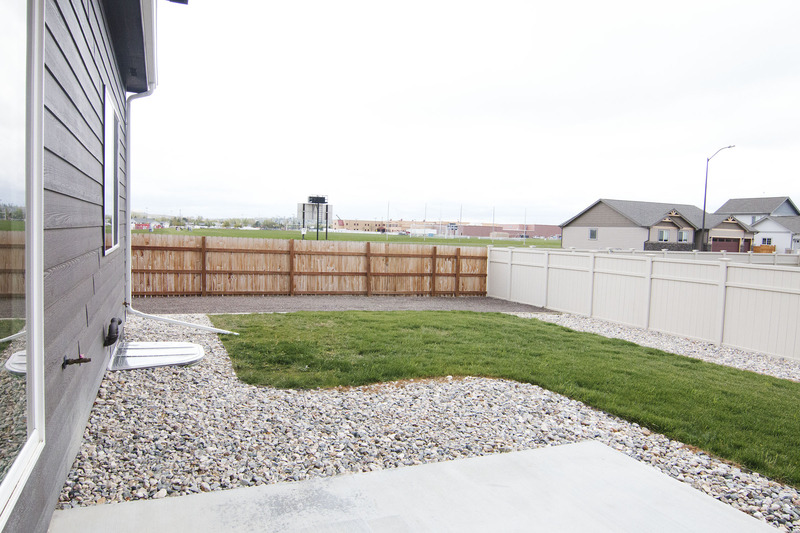 The front and backyards were just professionally landscaped featuring fresh sod with rock and plant accents. You can enjoy the warm seasons on from either of your patios, too. 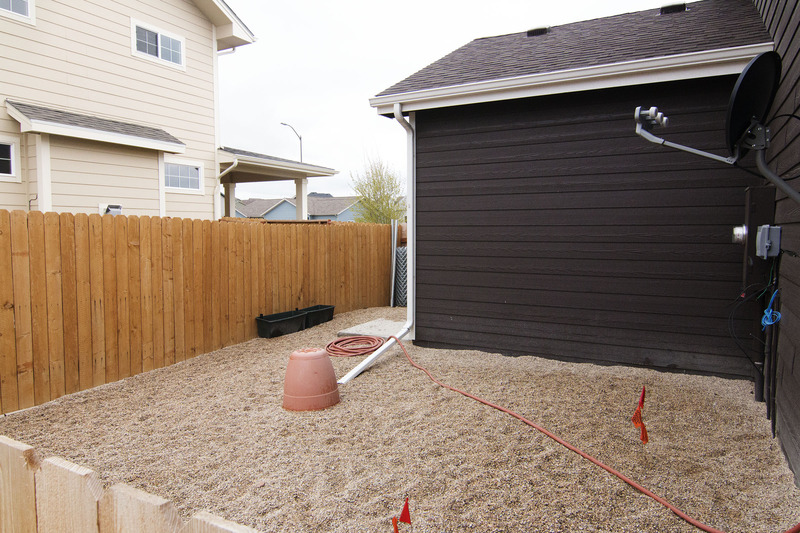 The backyard also has a fenced off dog kennel space – giving the pets and kids separate spaces to play. The attached 3 car garage offers ample storage space for your cars and toys, but if you need somewhere to put your RV there’s extra graveled parking in back, too. So if you’ve been searching for your move-in-ready dream home then keep the meticulously maintained 4301 Heart X Avenue in mind.